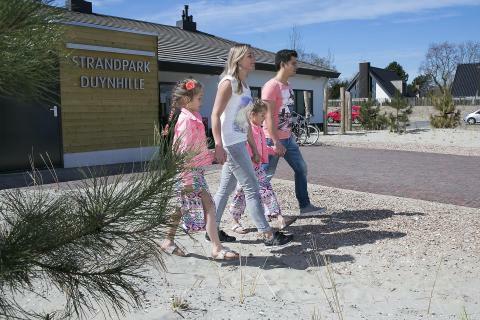 Holiday parks with cycling in Ouddorp | Best offers! 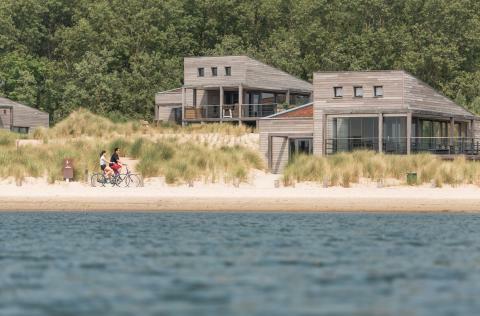 What about a cycling holiday in Ouddorp? 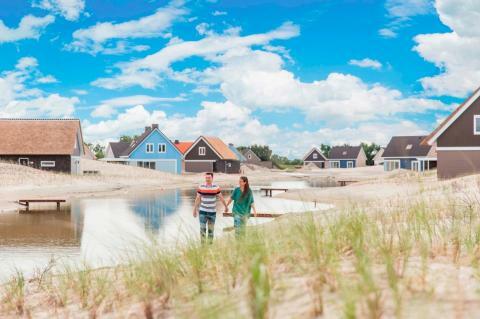 At HolidayParkSpecials.co.uk, we offer a great selection of holiday parks in Ouddorp that are surrounded by cycling routes, showcasing the most beautiful hotspots in the region. Rent bicycles from your holiday park and take the whole family off for a day of stunning countryside in the great outdoors! No better way to spend quality time with your family while getting fit. 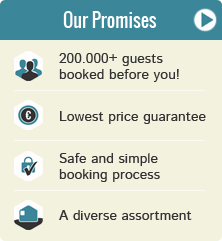 At the end of the day, you can return to your holiday park and enjoy a good night’s sleep.